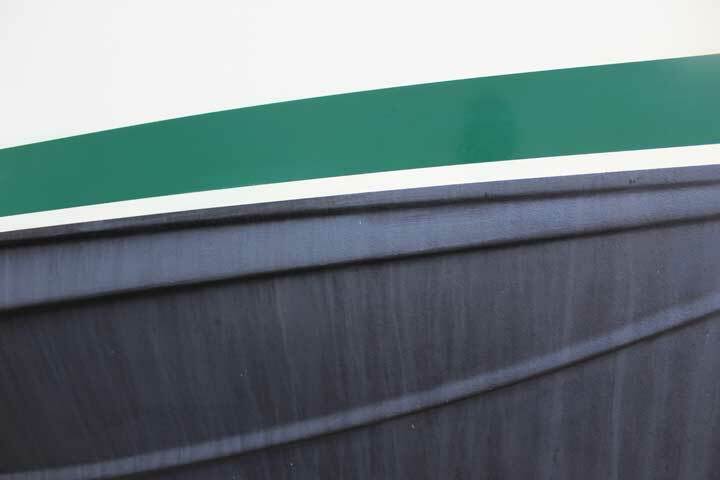 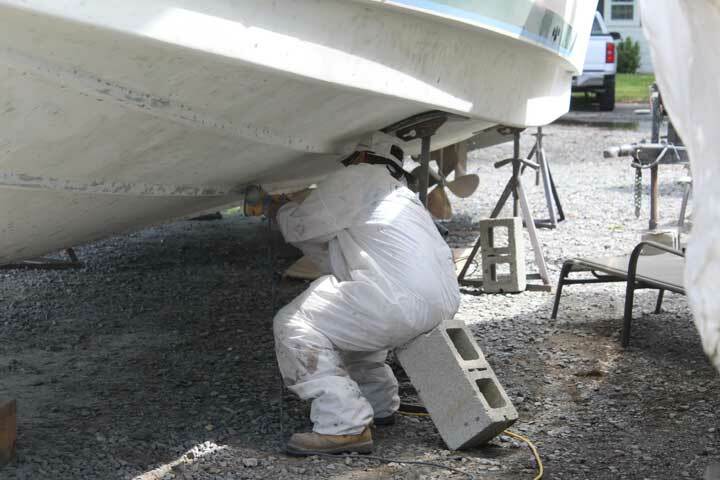 If you want to keep your boat running at peak performance, an expert bottom painting is necessary. 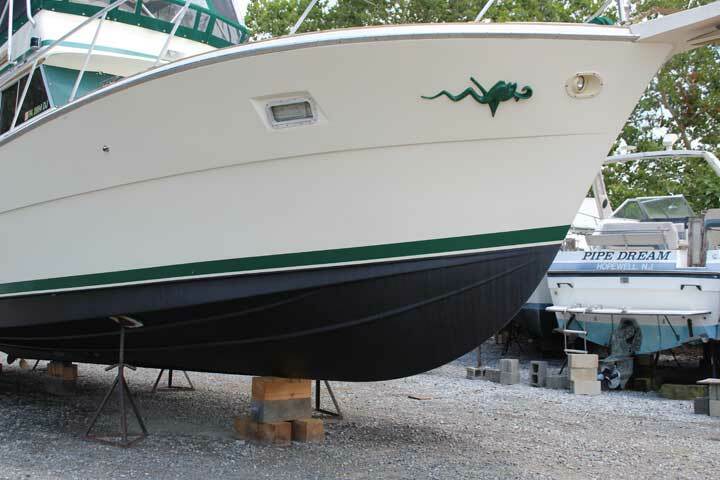 Bottom painting helps prevent algae and marine growth from forming, which can not only be unsightly, but can also decrease performance and maneuverability, increase drag, reduce speed, and increase fuel consumption. 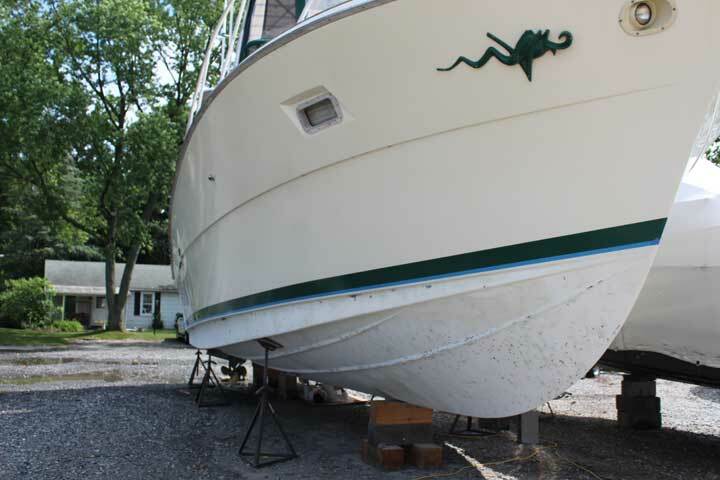 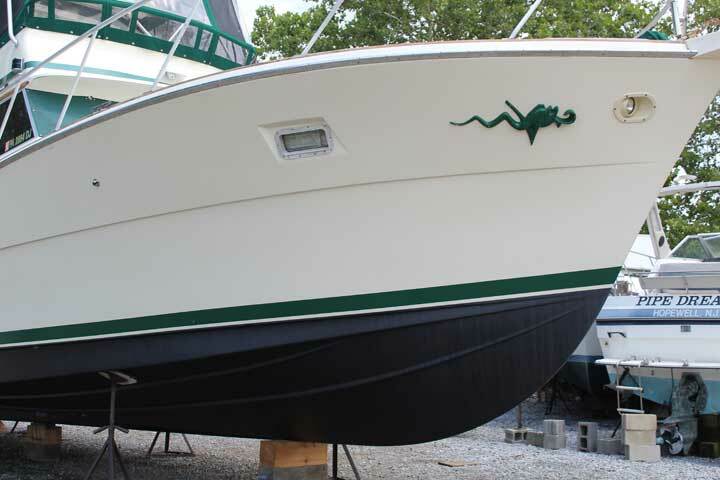 Bottom Painting should be done every year or every other year (depending upon the paint that’s used) and at Premier Yacht Management, we offer new bottom painting, repaints, and barrier coatings that are all applied to cleaned, prepared bottoms. 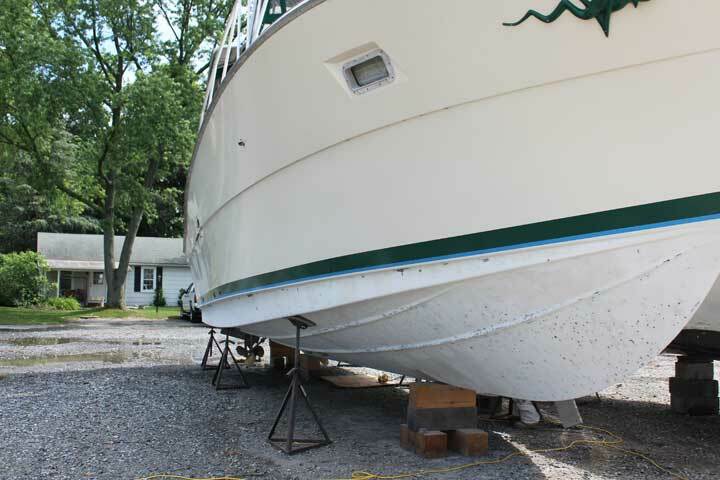 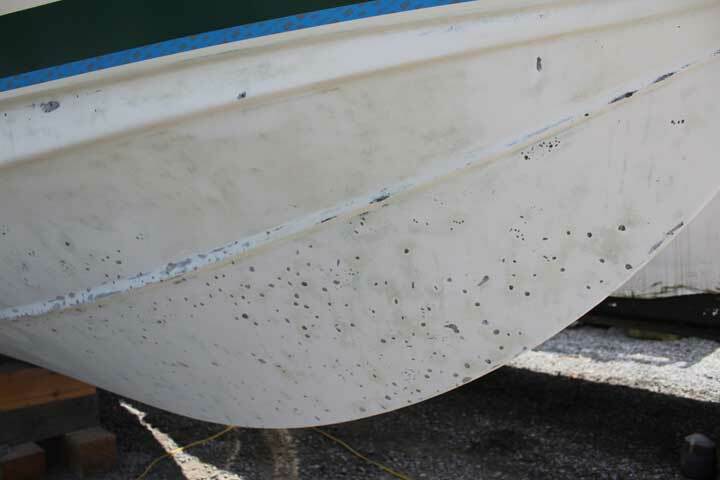 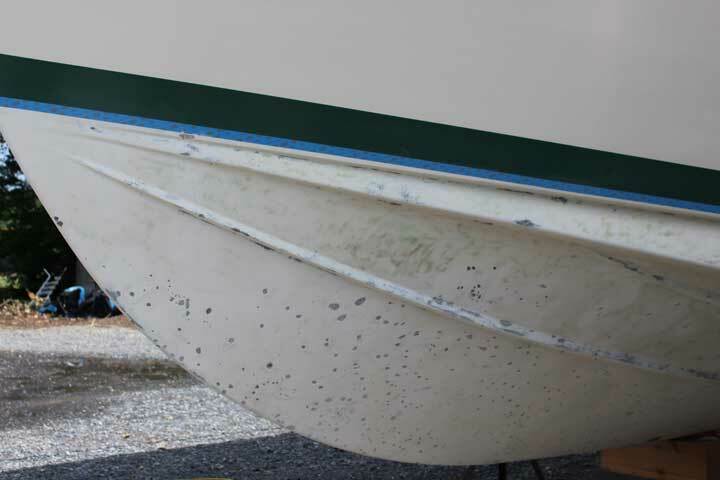 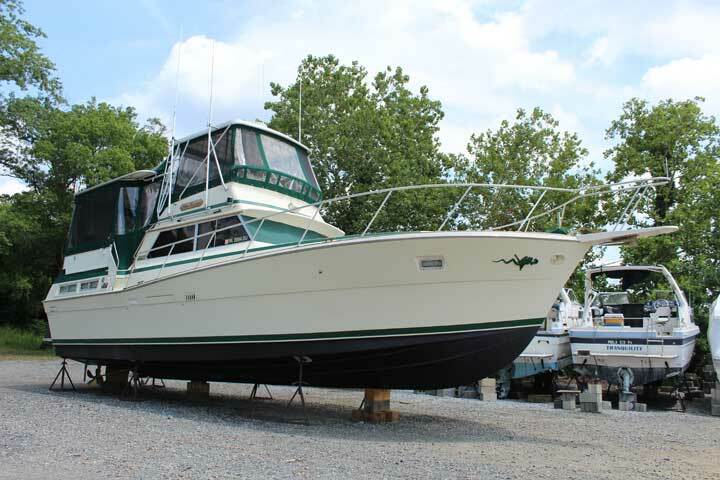 Don’t let marine growth cause deterioration and corrosion to your boat. 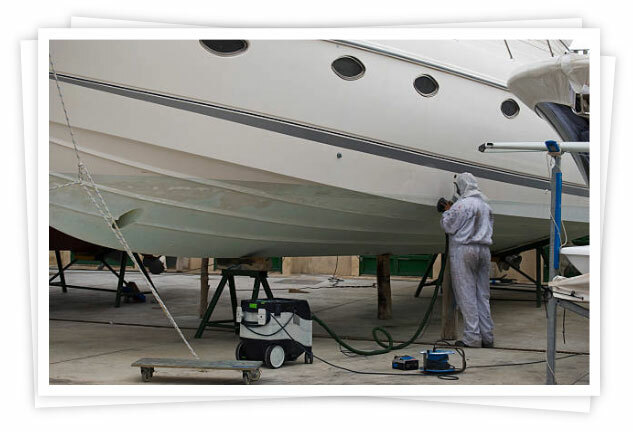 We can give your boat the protection it needs while also giving it a beautiful finished look – all while meeting the necessary environmental safety standards.